Sleeping Beauties - the book. 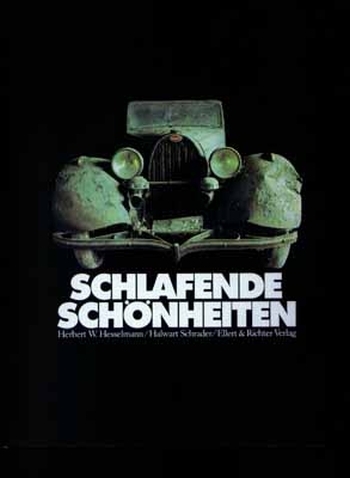 We bought the remainder of about 100 copies of the book Schlafende Schönheiten. We found a real treasure, because everybody thought, that all copies were sold out since 1986. Do you have a question concerning our product 'Sleeping Beauties - Book We' ?